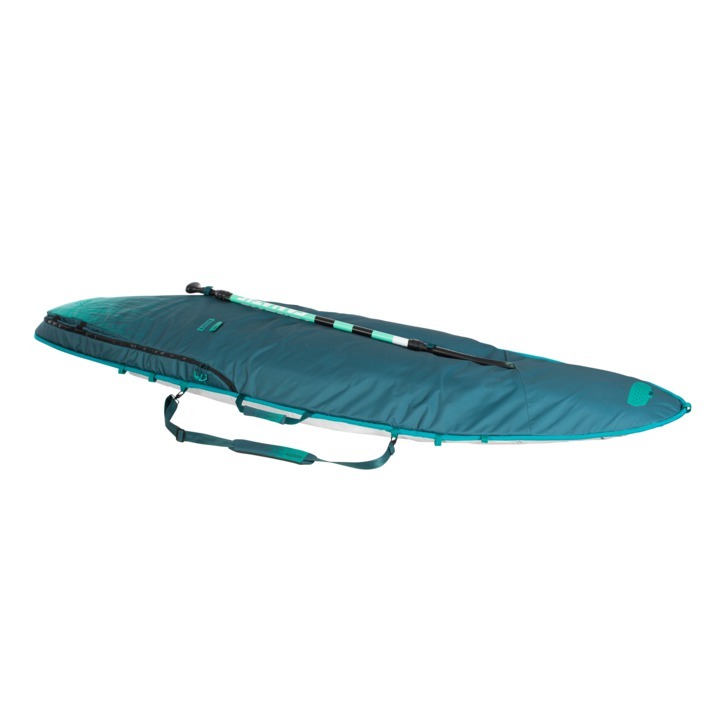 The SUP TEC_Boardbag is the crème de la crème of SUP travelbags with 8mm padding + Profile_Tec on the bottom, 10mm padding on the top and our Rail_Guard along the sides. Bag_Breeze 2.0 keeps bag and contents ventilated whilst the adjustable tail end of the bag ensures a perfect fit for all types of fins with additional integrated fin pockets to stay organized on the road. It also comes with a handy Shoulder_Strap to ensure that you always have one hand free for “more important things” than carrying. The Paddle_Storage on the outside allows you to bundle up board and paddle. 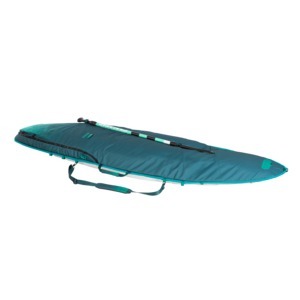 The SUP TEC_Boardbag is available in 7 different sizes.